One of the most widely used custom transformers across a variety of industrial fields is a pulse transformer, which are designed to carry high loads to distribute power. They are capable of transferring more power than a regular transmitter of the same size and can operate on high frequencies. Here are four key reasons why industrial businesses should consider using pulse transformers. A primary advantage to custom transformers is the ability to make smaller components work more. High energy can be transferred efficiently with short rise-time and wide pulse-width in a pulse transformer. The high permeability of its ferrite core helps reduce the leakage inductance. Its high voltage resistance makes it practical for large scale operations. 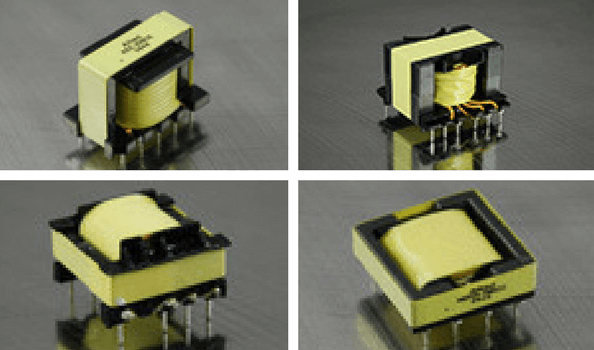 With more than two windings, pulse transformers utilize several transistors at the same time. It helps limit phase shifts or delays. Less turns equates to less resistance and more power. Pulse transformers have galvanic isolation between the windings, which prevents the passing of stray currents. It also allows the primary driving circuit and the secondary driven circuit to use different potentials. Galvanic isolation ranges between 4kV for small transformers and 200 kV for very high-power machines. Abrasive resins in pulse transformers help control electric resistance or any vibrations inside the transformer. They are part of a process known as vacuum potting, which comprises thermo-setting plastics or silicone rubber gel. The potting compound provides insulation and reduces the space requirements, due to better efficiency. Custom transformers such as pulse transformers allow for greater energy efficiency for many different industries, such as utility and telecommunications companies. It takes pulse transformers to step power up or down to certain levels. Part of the key to custom designs is solid insulation, which protects the transformer from damage due to excessive voltage.